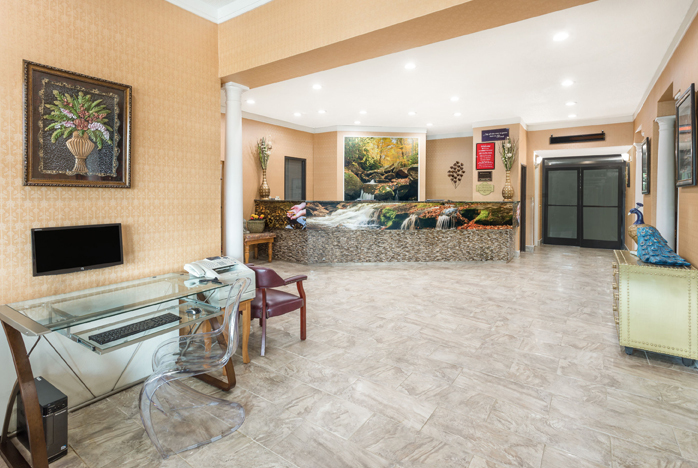 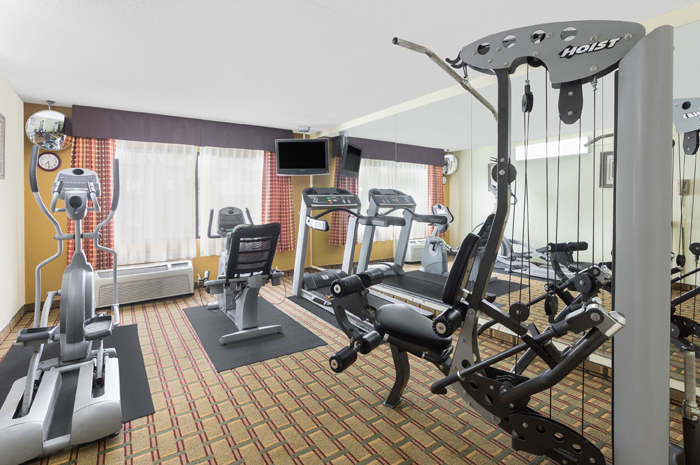 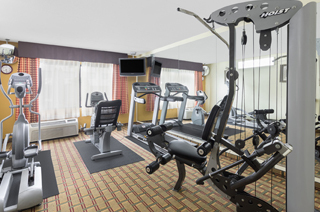 As a convenient choice of Downtown Asheville hotels, our luxurious hotel is as easy to find as it is comfortable and affordable. 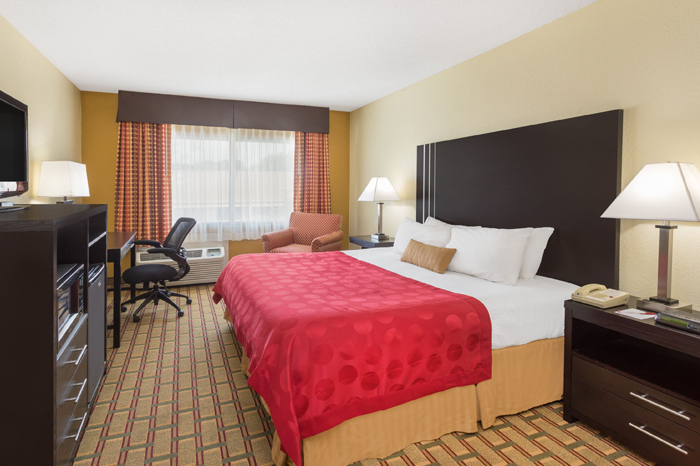 Choose us when you want excellent convenience without being too far away from the action. 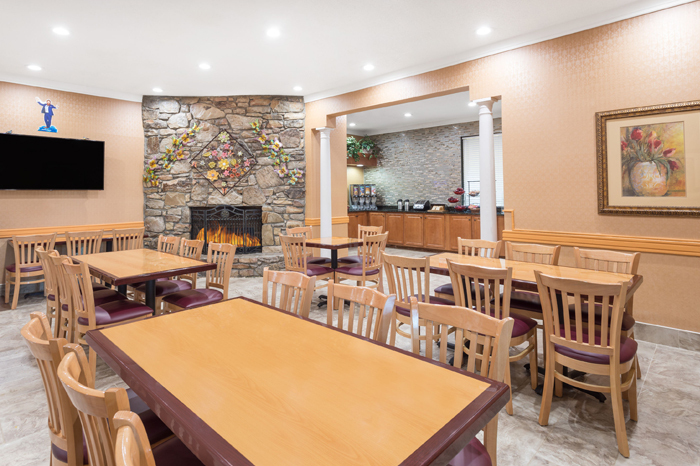 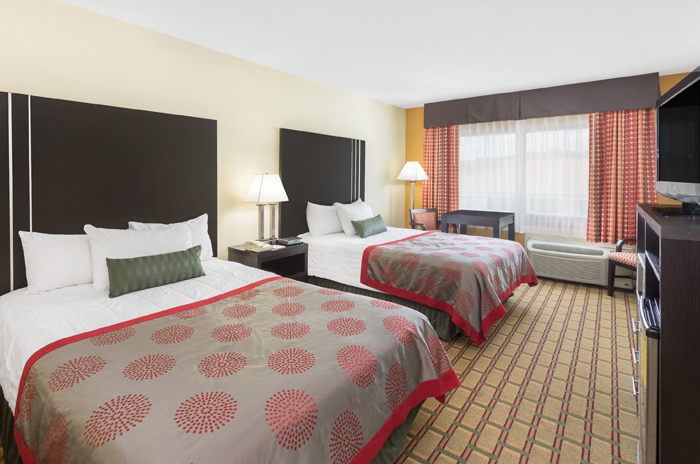 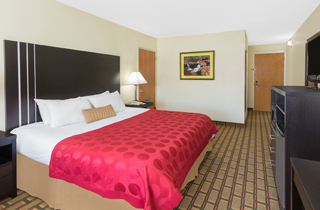 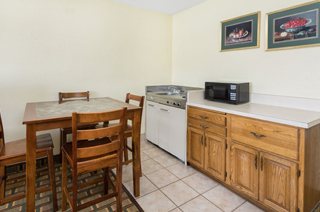 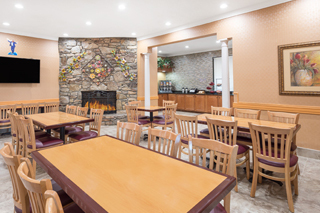 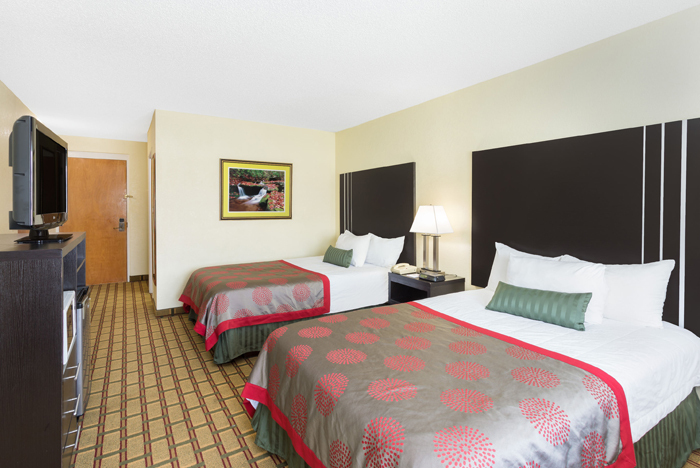 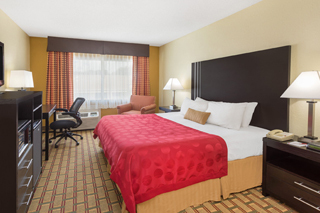 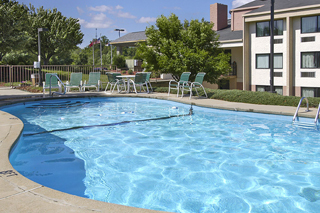 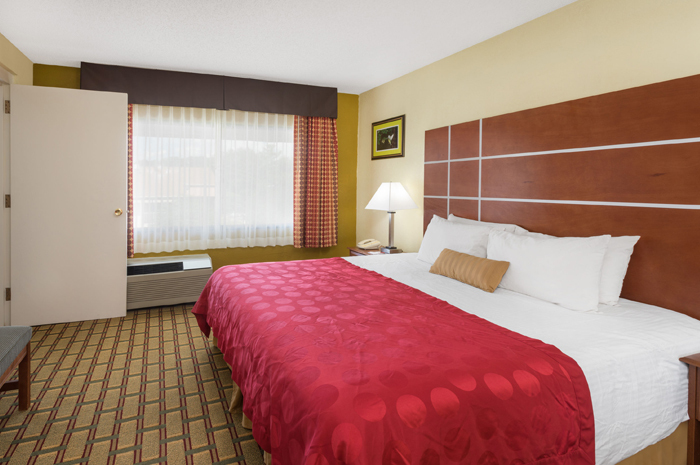 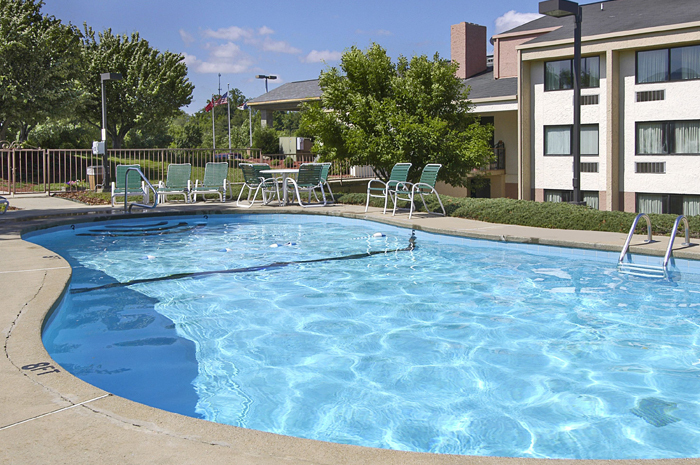 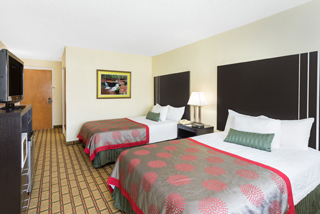 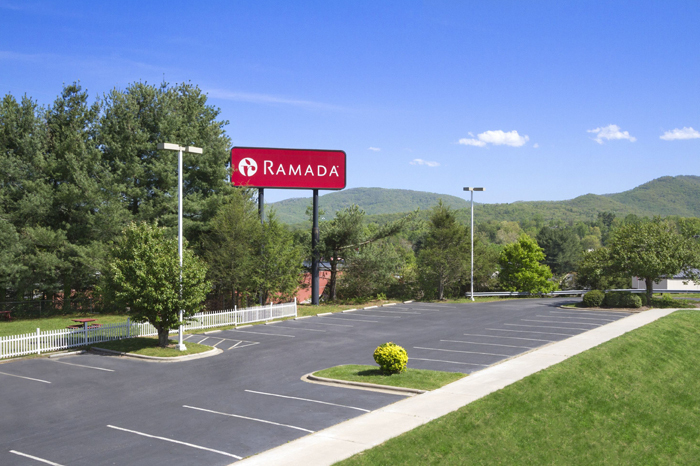 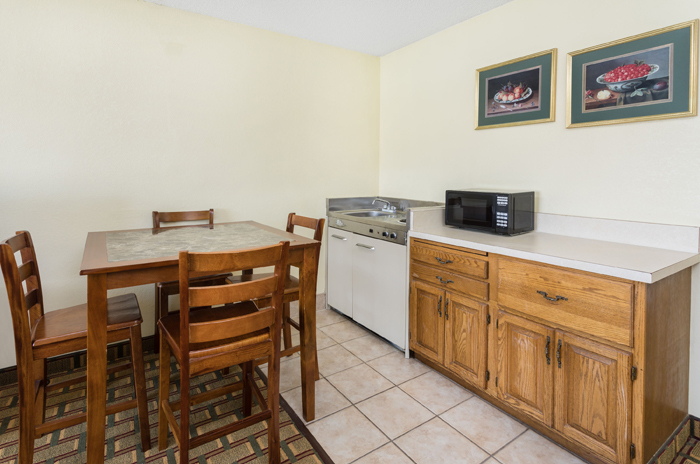 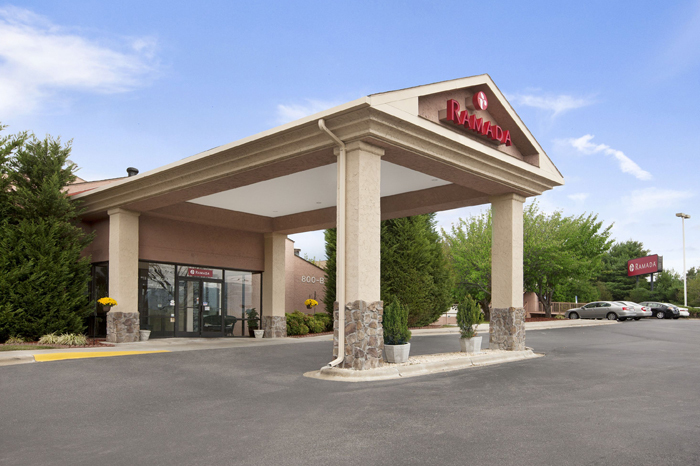 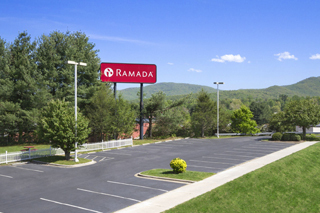 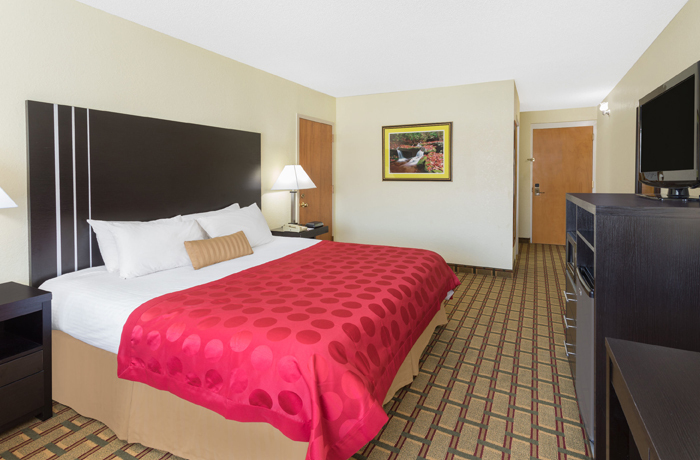 Our well-regarded choice of hotels in Asheville, North Carolina is designed to be easy to locate, comfortable for your stay and affordable for any budget. 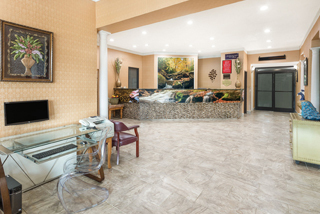 If the directions and map on this page don’t help you find it, simply call us for more information and we’ll take you through it. 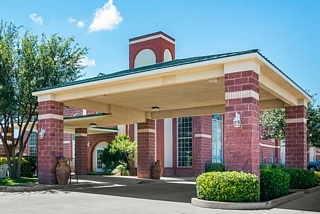 Our goal is to be your first choice of places to stay in the area every time you visit.